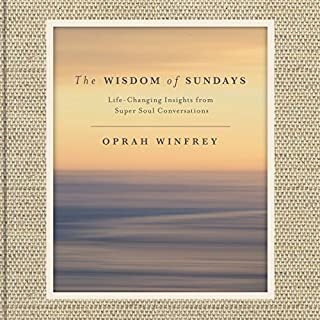 Penney Peirce shows us how to let go of everything that gets in our way - the obstacles, clutter, and fears - to truly achieve greater authenticity, clarity of purpose, and feelings of belonging and joy. By transforming our opaque reality into a state of transparency, the dividing lines that fragment and isolate us melt away and all that's left is the true self - connecting us to everything and everyone. Transparency helps you learn that when you're transparent, there is great power in being seen for all of who you are. 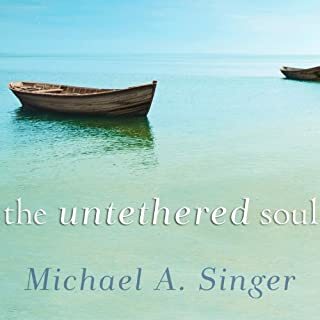 Loyalty to Your Soul establishes spiritual psychology as a paradigm-altering frontier. 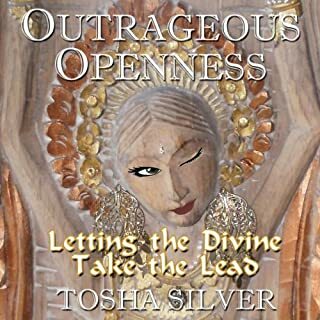 It initiates a radical shift at the core of contemporary psychological thought by unveiling a technology for using everyday life experiences as rungs on the ladder of spiritual evolution. 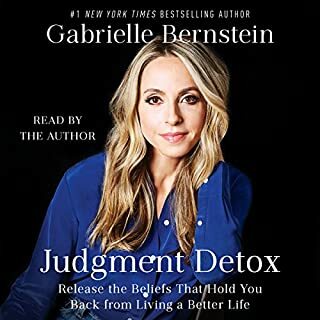 This audiobook is uniquely suited for anyone seeking to discover and cross the bridge that spans the waters between life referenced in material reality and life lived within the context of spiritual reality. Spiritual Fodder For My Soul! When The Power of Kindness first appeared in 2006 it thrilled and challenged listeners with one audacious promise: Your acts of generosity and decency are the secret to a fuller, more satisfying life. Kindness is not some squishy virtue but the very key to your own happiness. With nearly 125,000 copies sold, we're celebrating the book's tenth anniversary with this new edition, featuring a complete new chapter by Piero Ferrucci on the theme of "Harmlessness", which joins his other chapters on virtues such as "Honesty", "Warmth", and "Loyalty". Everyone is born with a purpose. The question is, how can you learn to go with the flow and let your true nature guide you to the purpose that is uniquely yours? 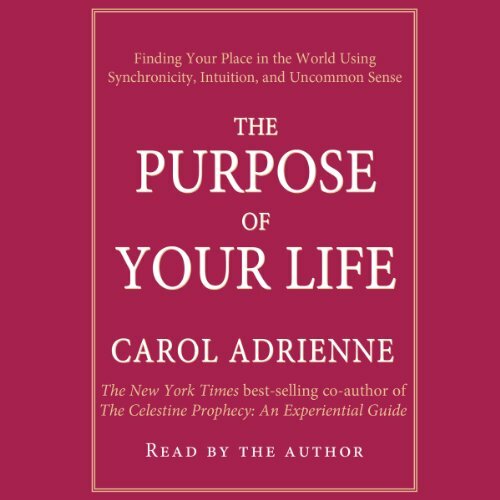 Step by step, Carol Adrienne, co-author of the best-selling The Celestine Prophecy - An Experiential Guide, explains how to locate the source of your innate energy and focus it, how to align yourself with the natural forces swirling around you, and how to develop the intuition that will help you discover your soul purpose and lead you to spending your life doing what you love. 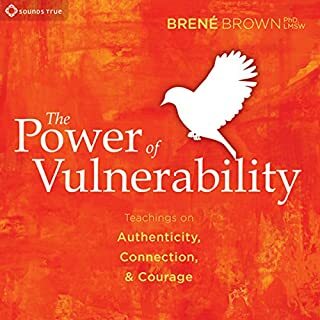 This program is packed with practical advice and illuminating profiles of fascinating people who describe how they found their own purposes. As you learn to recognize and trust your intuitive voice, you'll find new doors opening and new possibilities everywhere. You'll feel invigorated by the potential you've unleashed, a power that will grow with each new accomplishment. And you'll discover the serenity and satisfaction that come only to those who are living life to the fullest. This is part of my USM homework it was amazing. I recommend this to anyone in search for self love. What about Carol Adrienne’s performance did you like? I enjoyed her reading for the most part. It did, however, sound kind of choppy at some points. Most of it was pretty smooth though, and the ideas are awesome!